I’ve really grown to love almond butter. Especially of the Justin’s variety. I may or may not have gotten a three pack of Justin’s Classic Almond Butter for my birthday this year…I may or may not have eaten all three jars at a rate of approximately one jar per week. 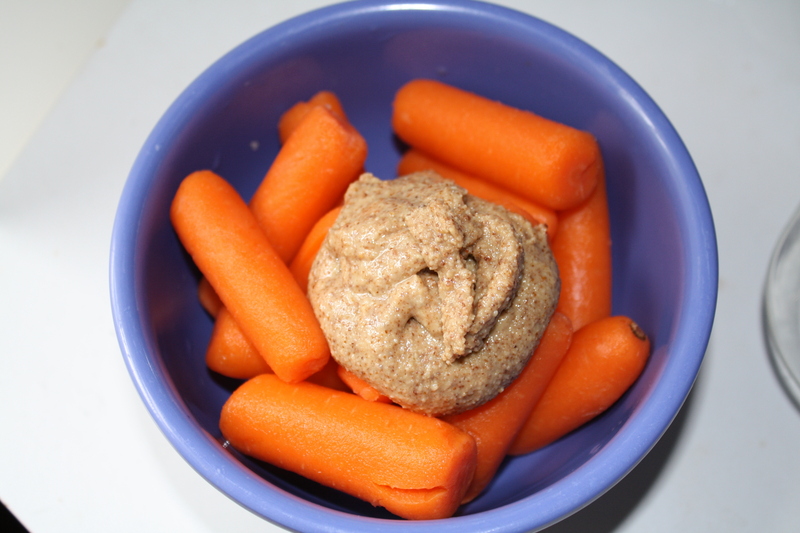 In real life, I can’t justify spending $40.00 a month on almond butter…cue M’s Dad and Step Mom. They saw that I was whining about my baby food processor a few posts back, and swooped in to gift me a wonderful, grown-up food processor! 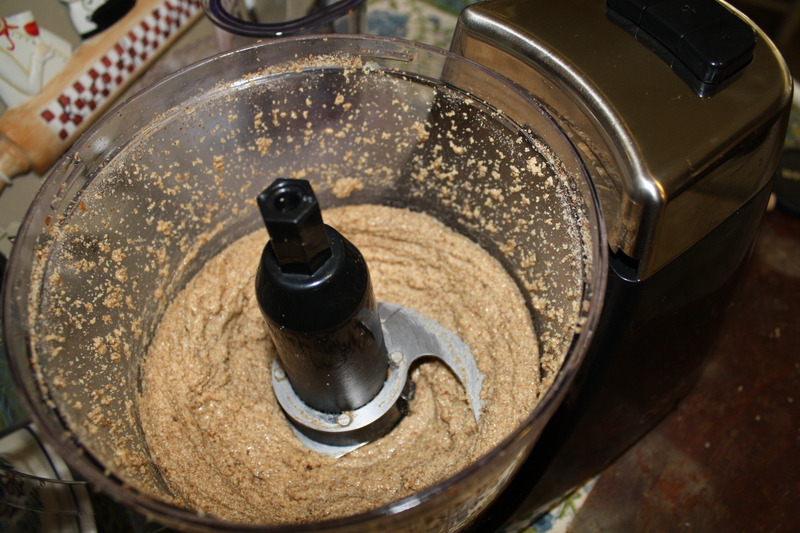 Now I can turn almonds into almond butter without having to smell the tiny, burnt out motor of my itty bitty food processor. Not only can I make all of the nut butters I’ve dreamed about making for years, I can save some moola as well! 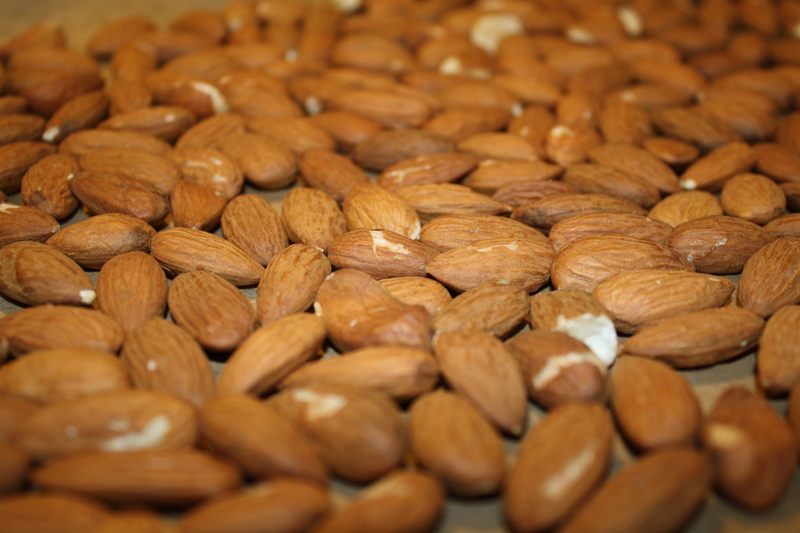 One bag of almonds from Whole Foods is about $4.40, as opposed to $9.99 for the already prepared butters. I took a page out of Ashley’s book and toasted the almonds first. 325 F for 15 minutes, turning once. 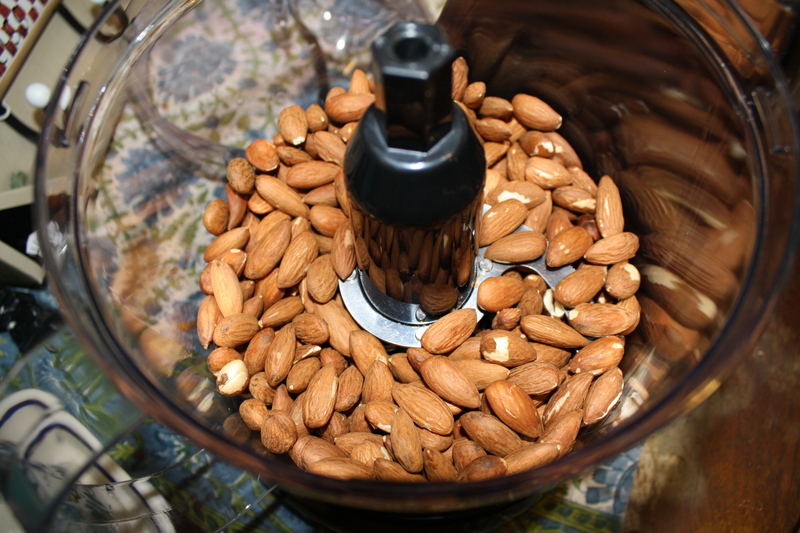 I let the almonds cool for 5 minutes, and then poured them into the food processor. 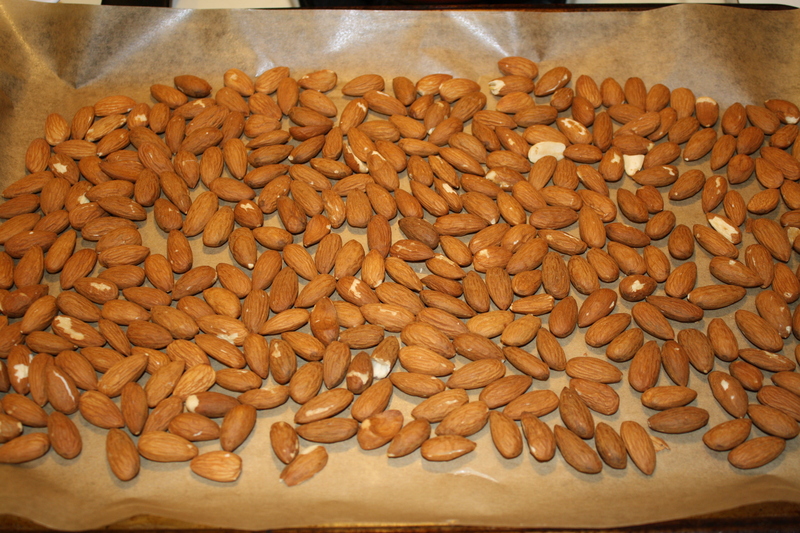 Then, I processed the nuts on high for about 10 minutes, making sure to scrap the sides of the bowl a few times. 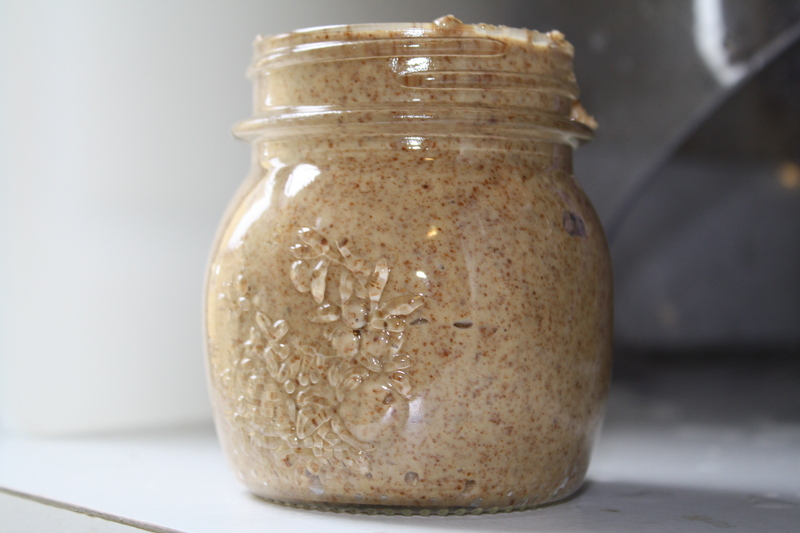 The result was some beautifully thick almond butter! It looks and tastes a lot like Justin’s! There will definitely be more almond butters in my future! Next up: coconut butter…and then maybe some maple almond butter! What other kinds of almond butter should I try? Eating for Energy: a Free Workshop! Your blog is great! I just had to comment and let you know I am obsessed with Justin’s Chocolate Almond Butter…… it’s bad. 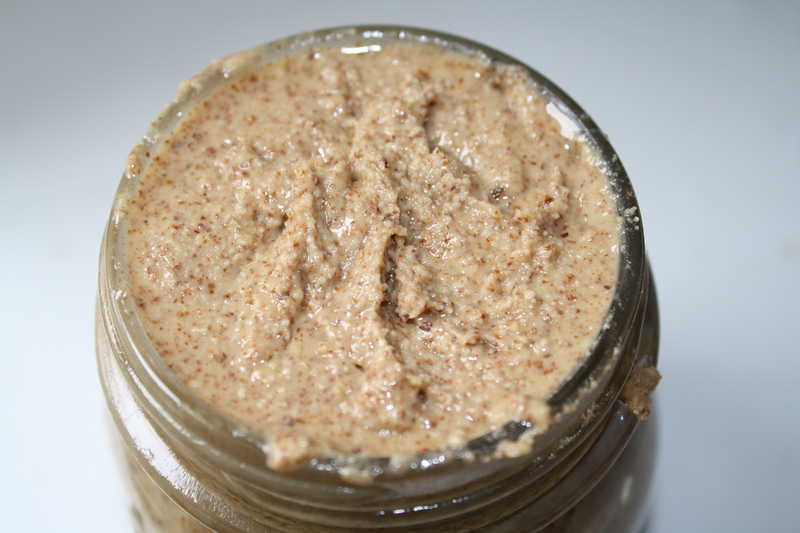 I actually have plans this weekend to try making some almond butter myself! Thanks, Jess! I LOVE Justin’s chocolate almond butter! almost as much as I love his Chocolate Hazelnut butter! Let me know how it goes!